I've followed Holly & Chris from Safe & Happy Family via Instagram for some time now. They are the founders of Safe & Happy Family™ and food allergy parents. They were kind enough to send us one of their adorable dishware items to review and giveaway choice to our readers! 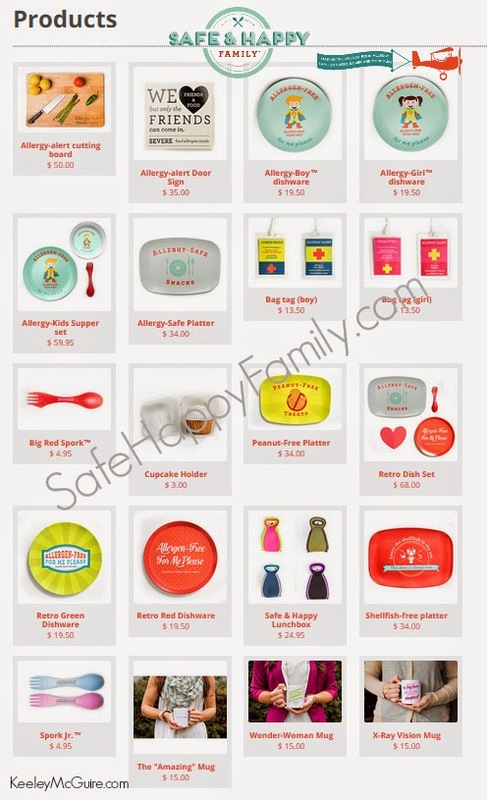 Browsing the Safe & Happy Family website, you'll see their adorable line of product offerings: Dishware collections, signs, cutting boards, sporks, bag tags, mugs, and more. The dishware, like the plate options we were asked to review and giveaway, are BPA free and dishwasher safe. 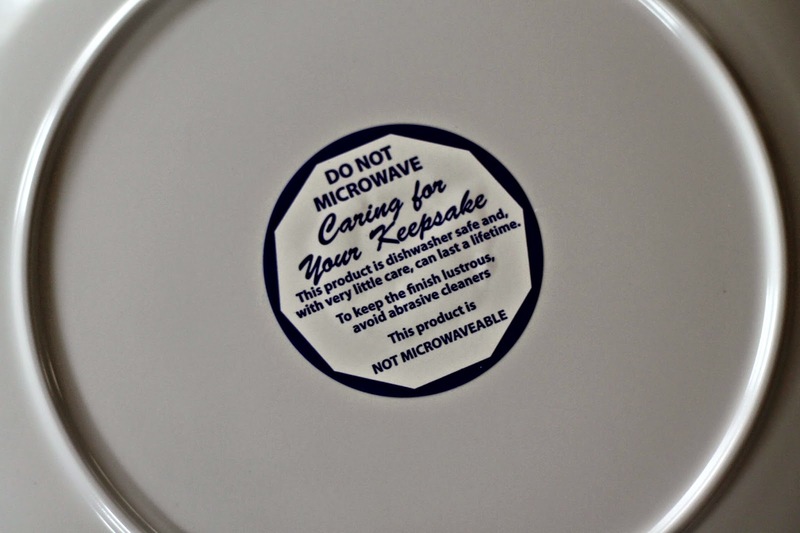 They are, however, not microwaveable. The fun super-kid superhero plates measure 10". They feature the option of either allergy-boy or allergy-girl. 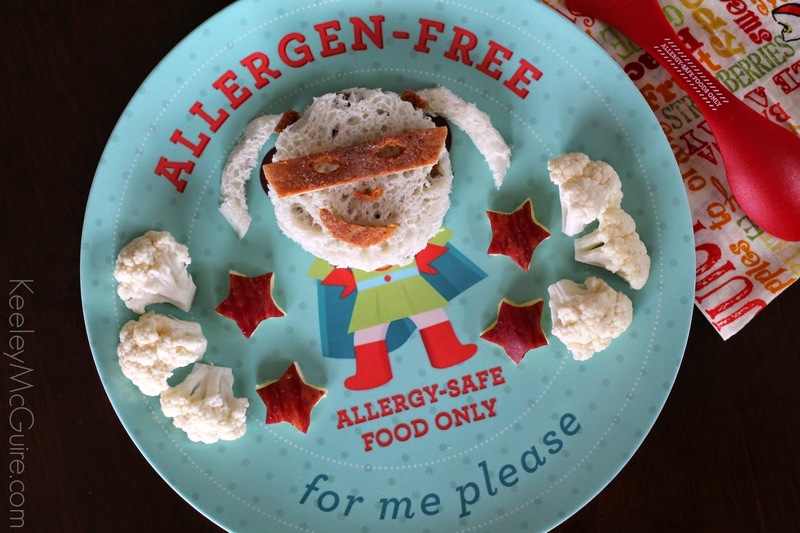 They designed these plates to help give your kiddos empowerment and letting people know that kids with food allergies can do anything they want to do - they just have to be more cautious. I made her a SunButter & honey sandwich on Udi's gluten/nut/soy/dairy free bread. I used the honey to act like "glue" to hold our superhero mask and facial features onto the bread. Including her little pig tails, as well. Surrounding her super-girl sandwich are cauliflower florets and apple star cutouts. 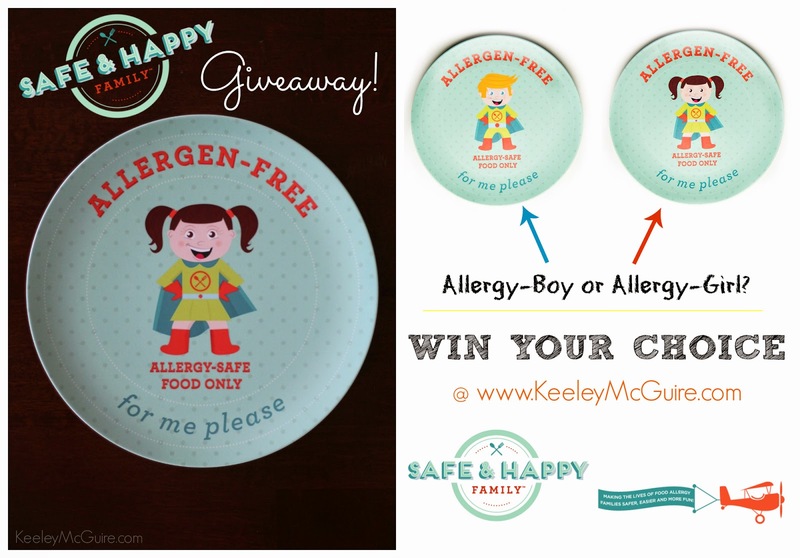 Want to win an allergy-girl or allergy-boy plate from Safe & Happy Family of your own? Simple! Enter via the rafflecopter widget below! 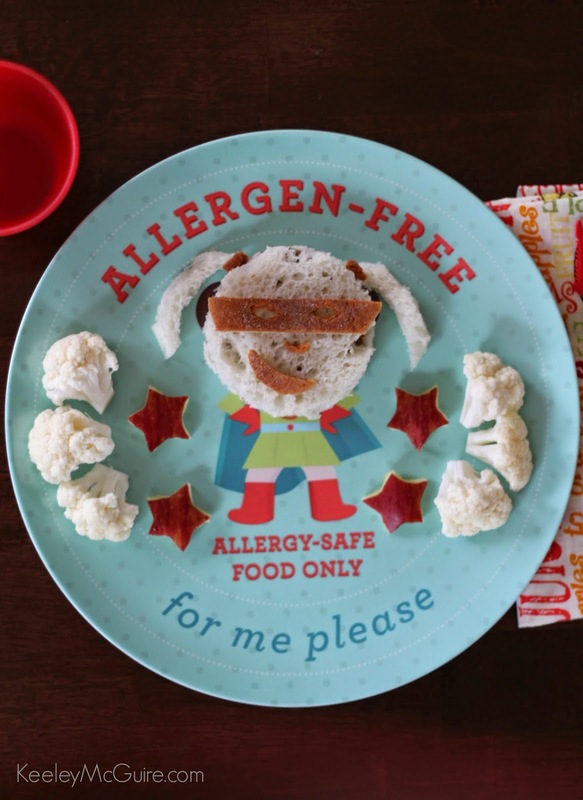 Who's your food allergy superhero? My sons are my food allergy heroes. I have 3 boys and my youngest has multiple food allergies. His older brothers, especially my teen son, are so awesome at keeping their lil' bro safe. My oldest happily gave up peanuts, tree nuts, dairy, and egg at home, with a "no problem, it keeps my brother safe." How awesome is that? I'm so proud of them. My little Beaker is my allergy hero. He was diagnosed with a pretty big stack of food allergies at three years old, but he rolled with it like a champ! At almost six now, he is an awesome advocate for his safety and for others. He always asks friends if they are allergic before sharing snacks, and every single time he is offered something he asks if it is safe and double checks with an adult who knows. He is my little hero! My daughter and our amazing allergist are my food allergy hero's! My 16 month old daughter- she has several life threatening allergies, but happily eats what is offered and is a smiley little lady! My daughter is my food allergy super hero as she has endure so much and being allergic to 65% of foods! My nephew is my food allergy hero. 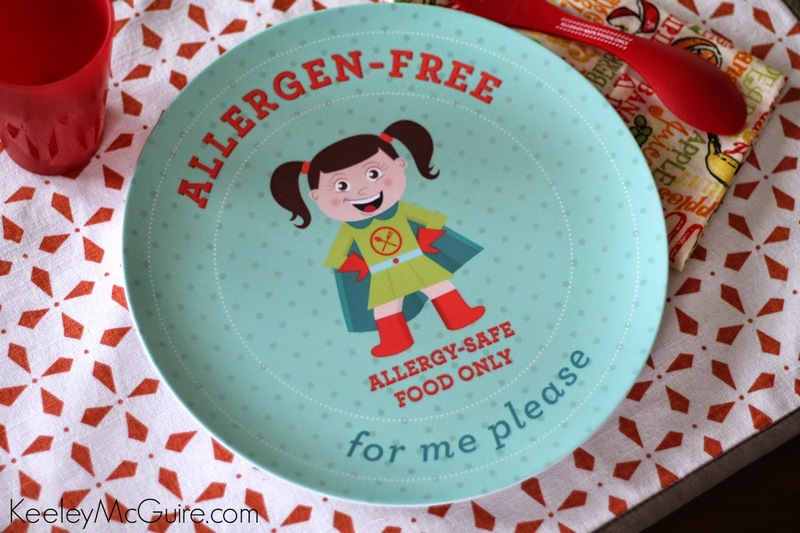 My daughter is my food allergy super hero. She does so well with having to deal with all of her food allergies and I am so proud of her. My wife who makes sure our daughter is safe from harmful allergens.